ISLAMABAD: The China-Pakistan Economic Corridor (CPEC) has contributed 300 megawatts of clean wind energy to the national grid through its four early harvest wind power projects. 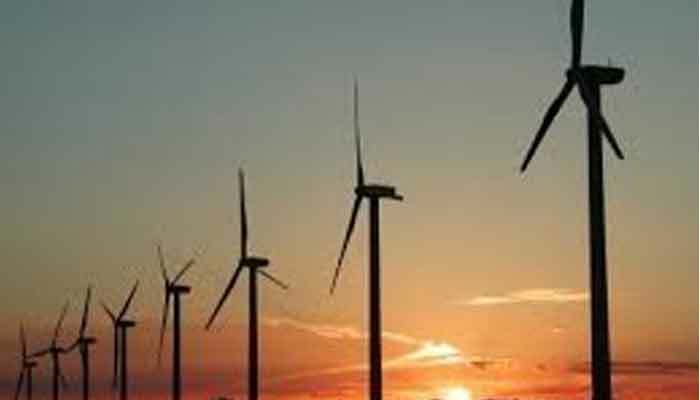 Radio Pakistan quoting the Chinese embassy in Pakistan reported that these four wind projects are connected with the national grid included Dawood wind power project (50 MW), Sachal Energy wind farm (50MW), three gorges second wind farm project (100MW), and UEP wind farm project (100MW). The commercial contract of this project was signed on September 11, 2015. China Development Bank provided financing of US $ 252 million to the project, with the debt and equity ratio of 75 percent and 25 percent.